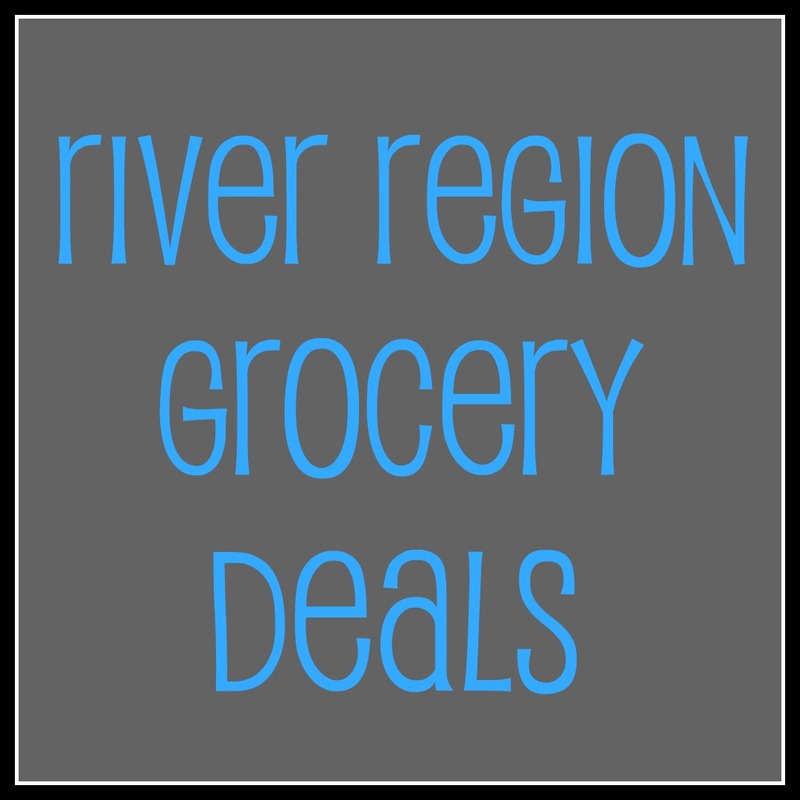 These are the best deals that I see at local grocery stores in the River region this week. It's a good week if you like avocados and tomatoes, like I do! The entire Oaktree Foods weekly grocery ad can be found at their website, http://www.myoaktreefoods.com/. Oaktree Foods is located on Coliseum Blvd in Montgomery. Oaktree accepts internet printed coupons and doubles coupons. 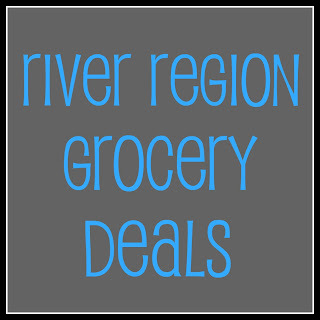 The entire AG Store weekly grocery ad can be found here. AG has four locations in Montgomery, Prattville, Union Springs, Ft. Deposit and Hayneville. The updated ad was not available on their website at this time. The entire McGehee Road Super Foods weekly grocery ad can be found at the store's website, www.mcgeheesuperfoods.com/. The store is located on McGehee Road in Montgomery. Let me know if you see any other great deals this week and I will add them to the list! Swagbucks: 140 Bonus Swagbucks For New Sign-Ups! Hot Coupon! Michael's $5 off $5 or More!